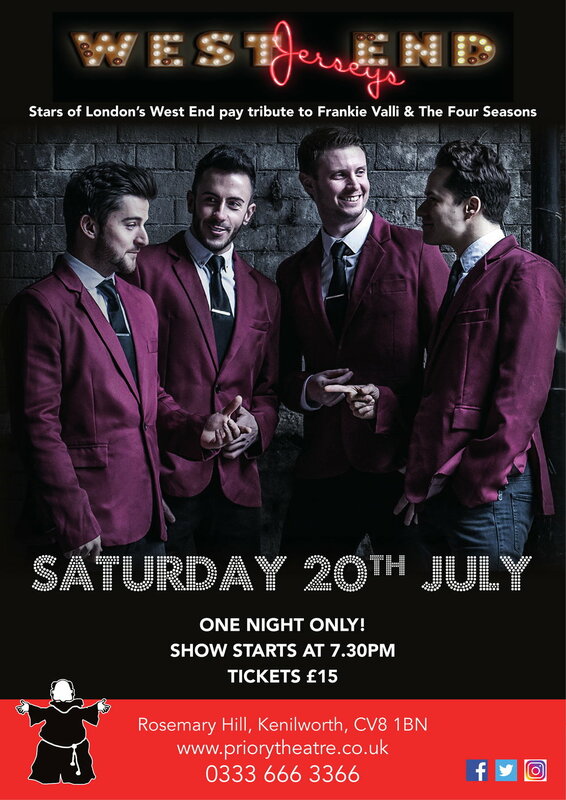 A Night of Frankie Valli and The Four Seasons performed by the cream of London’s West End. match, and this really is an act you won’t want to miss. variety of other performing engagements. Their experience and talent is unrivalled in the Jersey Boys tribute world.